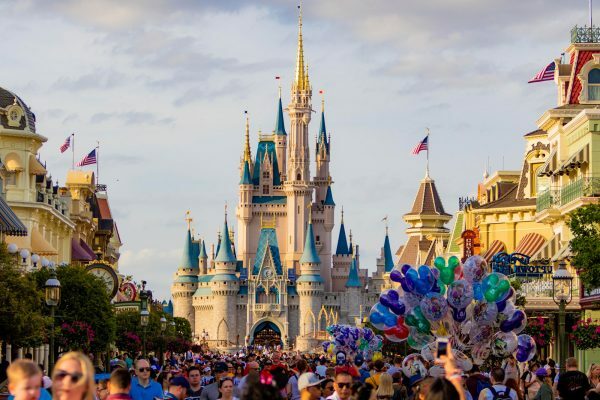 News, Orlando attractions, Orlando travel and vacation planning tips, SeaWorld, Universal Studio's Orlando, Walt Disney World, What's going on in Orlando? 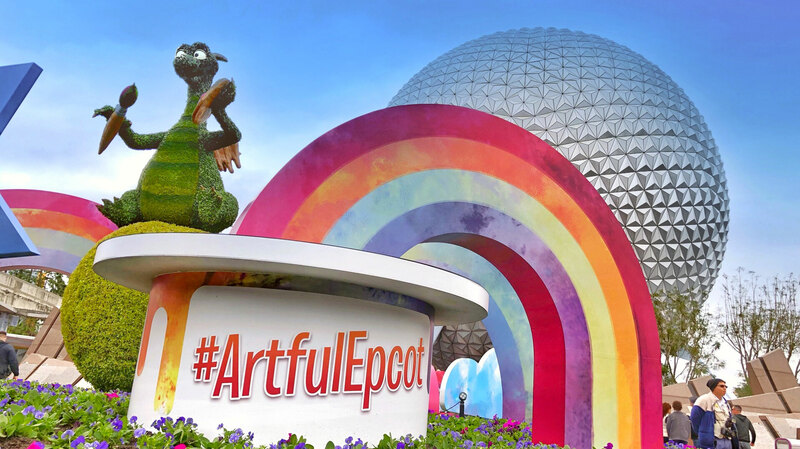 When you visit Epcot in the month of February, you get the extra bonus of enjoying the International Festival of the Arts. All of the festival activities are included in the price of admission. From visual to performance, you can experience art of all kinds. A highlight for many guests is the Food Studio, where you can nibble on dishes that are almost too pretty to eat. Chalk artists decorate the walkways throughout the park, while performance artists entertain guests. The Epcot Living Statues make their way through all the nations, doing roaming art that all ages will love. February kicks off the celebration that put New Orleans on the map. Mardi Gras at Universal Studios is in full swing from early February to early April. Part of regular admission, Mardi Gras features a nightly parade, authentic Cajun cuisine and live music. Main Street is transformed into the French Quarter, complete with costumes, performers and of course, plenty of beads. Time your visit right and you’ll get to see some of your favorite musical artists perform. This year, concerts include Sean Paul, The Beach Boys, Kelsea Ballerini, Andy Grammar and Macklemore. Runners, lace up your shoes! Disney World becomes a race course at the last weekend of the month. The Disney Princess race weekend is capped off by the Disney Princess Half Marathon, 13.1 miles of princessy fun. Other races that weekend include a 5K, 10K and the Fairy Tale Challenge, where you run both the 10K and the half. The event also has kids races and other fun activities at the Health and Fitness Expo. Costumes and princess dresses are encouraged! 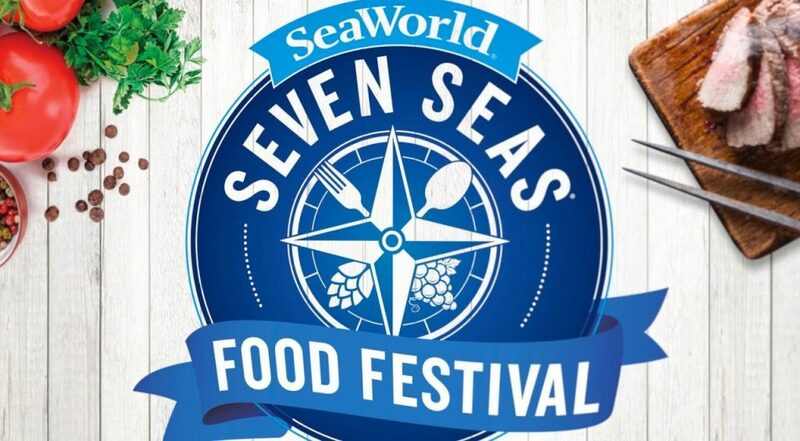 Take your taste buds on a trip around the world at the Seven Seas Food Festival at SeaWorld. The festival focuses on international street food with marketplaces set up all throughout the park. Along with delicious dishes, you can sip on local craft beers and enjoy live music from a wide variety of genres. This year, musical guests include ZZ Top, Styx, Lyndard Syknyrd and the Village People. All of the live music is included with your park admission. If you’re looking for a break from the hustle and bustle of the theme parks, visit Pioneer Days. 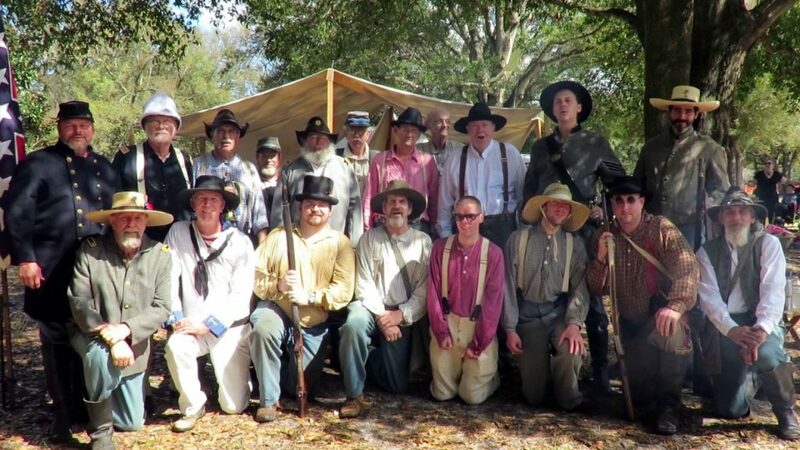 The weekend features historic demonstrations, a parade each morning and storytelling. 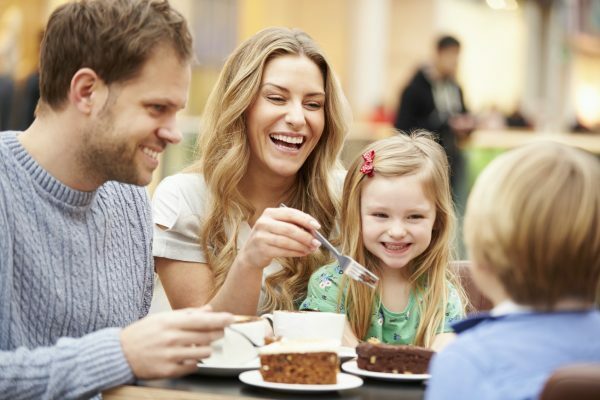 It’s not only a breath of fresh air from the crazy park crowds, it’s a break for your wallet. Admission is only $5 for adults and $3 for children, so definitely worth a trip off the beaten path. When you stay at a Casiola vacation rental, you’ll be close to all the fun February action. 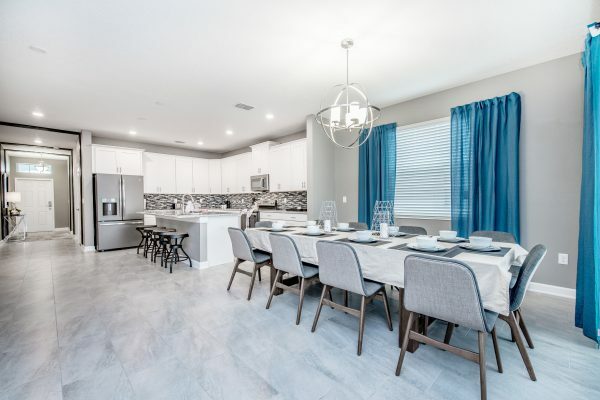 Casiola’s rentals enjoy prime locations in Orlando, minutes from Disney, Universal and all the great area attractions.